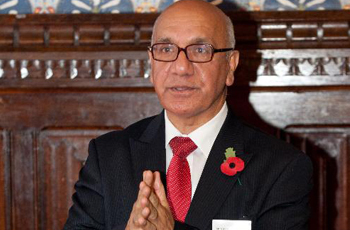 Virendra Sharma has served as Labour MP for Ealing, Southall since 2007. Recently in the June 2017 General Election, Virenda received 31,720 votes, which equaled a 70.3% majority, retaining his seat. Sharma was born in India and educated at the London School of Economics. Prior to his election as an MP, Sharma was the Mayor of Ealing and had been a councillor for 25 years. Currently, he is a local school governor at Three Bridges and Wolf Field schools.